Car issues are always found in the road. In any of your automobile issue, it is always frustrating and convenient. There is no need to fret about it. If you have a dead battery, a flat tire, or a malfunctioning engine, Allinone Towing Minneapolis MN is here to help you. 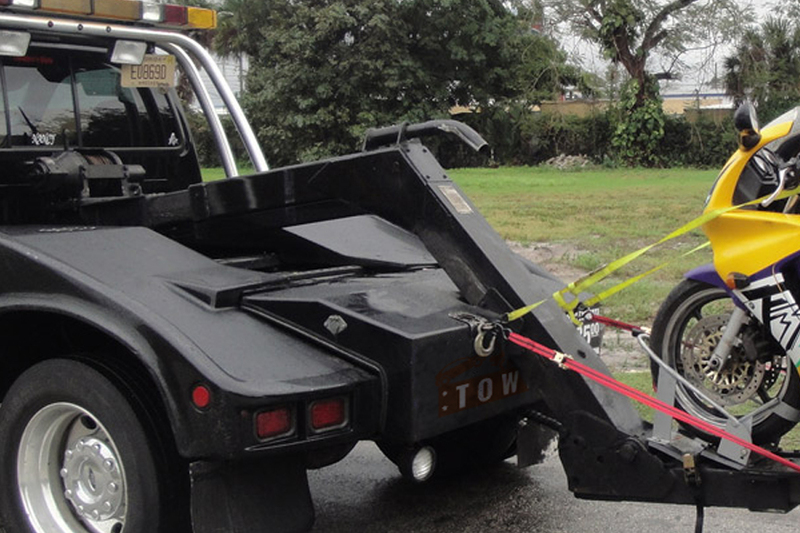 We are the best towing company to provide you low-cost and fast towing service. Just call us for some help! Needing a roadside help or a tow is not planned for. This service may not be included in your budget. 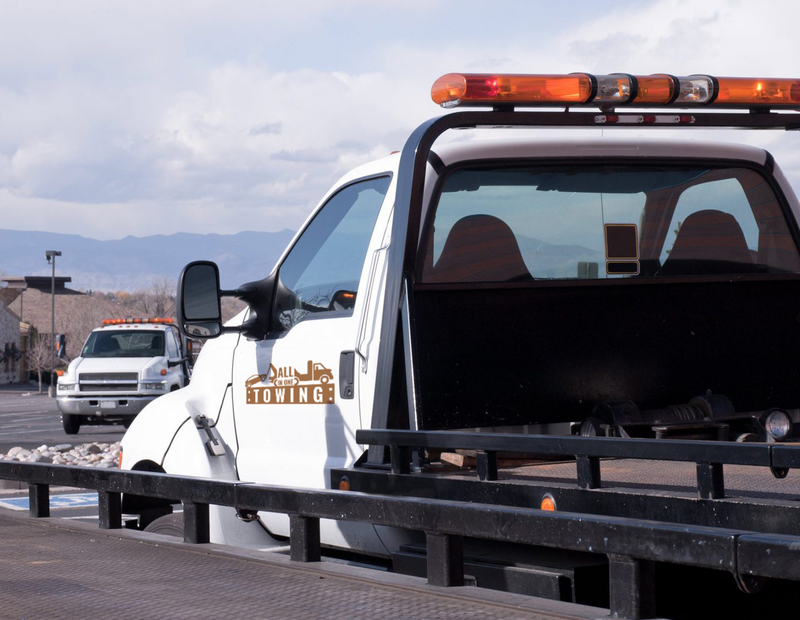 Our company puts emphasis on offering a low-cost and affordable towing service and all other towing options. In any auto emergency that you have, we have the resource and the skills to help you anytime of the day. For a professional and quick service, call us now! If you will deal with a car accident or car trouble, you need to think of immediate assistance. 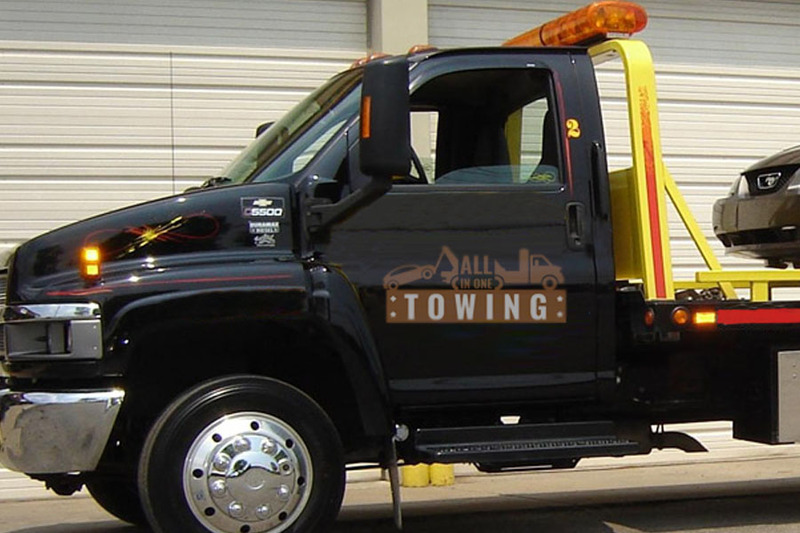 Upon calling Allinone Towing Minneapolis MN, our technicians will be showing up safely and quickly. Only true and personalized service will be given to you. They are trained to evaluate your requirements easily and quickly. We also send the right equipment to assist you fast and easy. 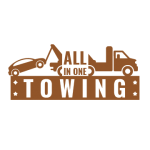 Towing in Minneapolis is handled with professional care. We have never been this proud to continue maintaining a high-level of service backed by safety. We have been in the business for years. We continue handling any vehicle using our trailers and trucks, equipment, recovery and container. 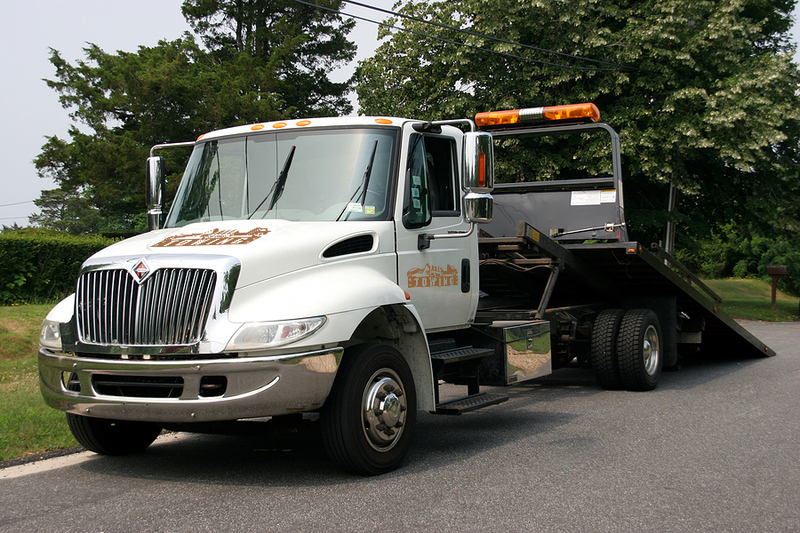 We believe in towing services offered at affordable costs. However, you can expect that the quality service is not compromised. We can always be your best company for towing in Minneapolis. No need to get worried if the same stressful experience occurs to you. No need to get upset because you can always have our back. Our company will always be here for you no matter what! Call us today to know more about our services! © Copyright All-In-One Towing 2018. All Rights Reserved.